Homeschool Mom Identity Crisis: Who Am I Besides a Homeschooler? 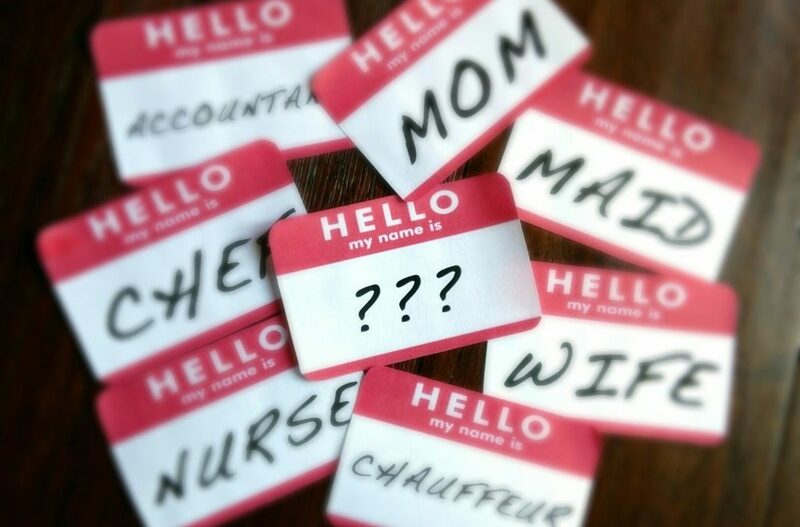 Sometime in the last few years, my husband observed that most introductions move immediately from “Hello, my name is” to “and what do you do?” This seems so woven into our culture that it doesn’t even feel weird to us. However, what it seems to actually communicate is how tied we are to our professions. We find our value in what we do rather than who we are. We embarked on a journey to get to know people in ways other than their career choice. Without saying anything, my stealthy husband is helping people to see that they have value no matter how their business card identifies them. This seems like a big leap to connect to homeschooling, but in fact, it isn’t a far jump at all. We homeschoolers are passionate about what we do. Most homeschoolers work daily at the task of educating our kids, whether school is in session or not. We worry about how well our kids are doing, meeting state standards, preparing for college, how to teach the big ones while the littles twirl hula hoops around our ankles. Our brains are swimming in education. But…. But sometimes it is all a little too much and we forget to continue to develop ourselves in other ways. Whether our health is put to the back burner, we burn the candle at both ends and starve ourselves of sleep, or maybe even loneliness sets in because of lack of time with friends… sometimes we forget who we are or were before homeschooling. Our hobbies, interests, relaxation, and anything other than homeschooling and dinner prep ideas becomes second, third, or last on the list. 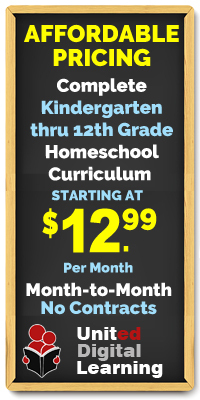 But, dear homeschooling parent, there is more to you than record keeping and curriculum sales. My friend is launching into a new season as she finishes her homeschooling career. She is a little baffled as to what she will do with her time and realistically sees this fall as a time to mourn the changing of seasons. She is slightly excited about her new endeavors but is truly a bit scared about it as well. Watching my normally peaceful friend struggle to reconfigure her days made me realize that my husband’s practice of learning about someone in ways unconnected to their day job is truly wise. 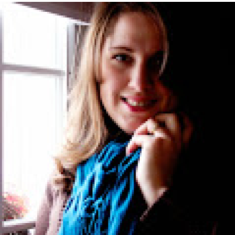 She has always been more than a homeschool mom, and now she gets to spend more time developing those areas of life. As we launch into our school year, how can you work to develop your own self in ways other than as a homeschool parent? I challenge you as I challenge myself – let’s be role models for our kids. Set some goals for yourself to continue to grow in ways unrelated to homeschool.